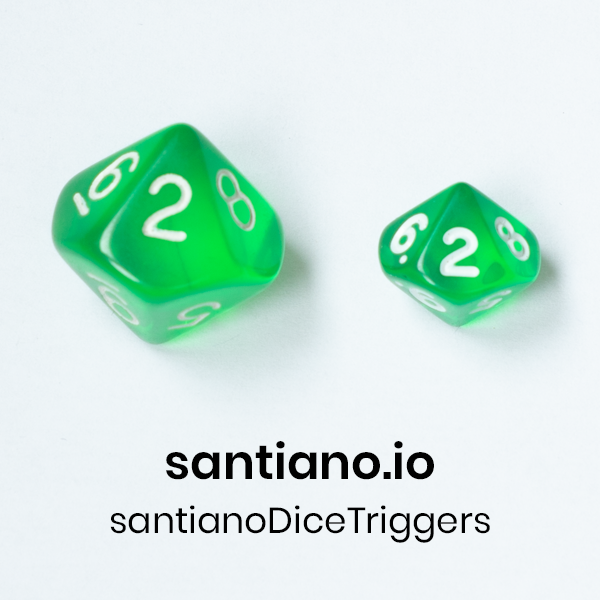 Let's roll a 100 sided dice and trigger the tags you want in Google Tag Manager. This GTM module allows to cover a specific percentage of your pageviews and users. In role playing games if you roll a low number on your two d10 you get more tags in GTM. You want to integrate the pageLoadPerformance on 30% of your 'window loaded' ? // First Page I drop the Cookie.